WhatsApp launched a new feature that will let users switch from a voice call to a video call or vice versa. This new feature is still in the beta stage and is rolling out with the 2.18.4 version of the application. WhatsApp launched a new feature that will let users switch from a voice call to a video call or vice versa. This new feature is still in the beta stage and is rolling out with the 2.18.4 version of the application. Currently, the feature is only available for Android users and if the feature becomes a success iOS users should start receiving it too. The new feature will enable WhatsApp callers to switch between different call modes without disconnecting the call. If the user is on a voice call, he/she will have a video icon made on the call screen, right under the reject button. Once you click on that icon, the app will send a request to the recipient without disconnecting the voice call. If the recipient rejects the call, the voice call will continue as it was and if they accept the video call, it will seamlessly transform into a video call. 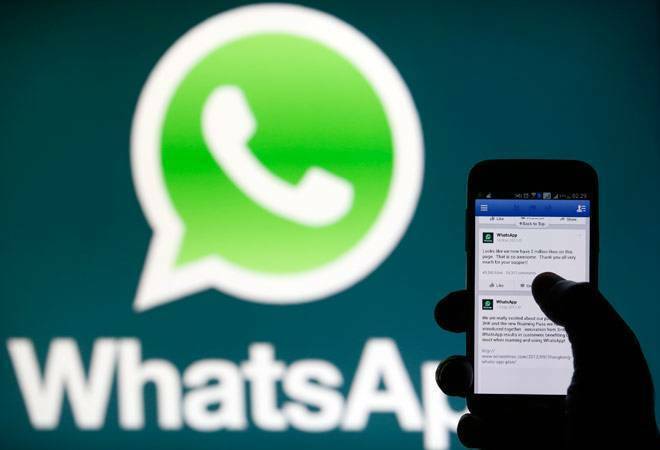 WhatsApp introduced a host of new features last year. Since the acquisition of the instant messaging app by Facebook, the company has been adding loads and loads of features on a regular basis. In a way, the app has not only become a chatting application but also a social network where one can share videos, audios, pictures in the form of stories. Since WhatsApp and Instagram come under Facebook's umbrella, the apps are now communicating in new ways. Recently, WhatsApp started testing a new feature which let the user import stories from their Instagram account and share it on WhatsApp. Using its massive reach, the application is trying to popularize features that have otherwise been limited to few apps. With the introduction of new features on Instagram and WhatsApp, the company is directly competing with Snapchat and has managed to earn more users due to the sheer number of monthly active users.